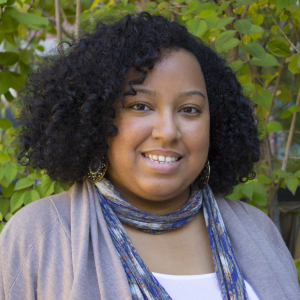 Amanda is a writer, journalist, and community organizer currently living in Brooklyn, NY. She was born in New Jersey and raised in the Dominican Republic. 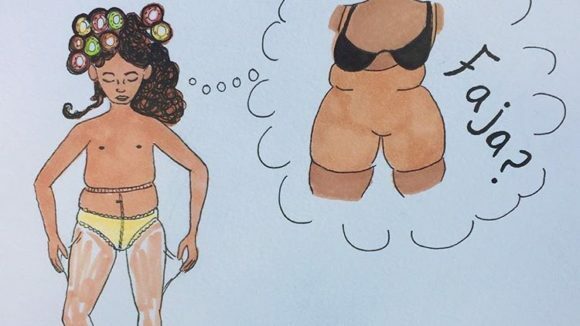 Amanda writes about the intersections of gender and race from a political and personal perspective. She is the author of the blog Radical Latina. Her work has appeared on Feministing, Guerrilla Feminism, and El Diario La Prensa. Amanda also does community theater and writes poetry. She’s a firm believer in healing through art and in fighting for liberation. A map of the world turned upside down hangs on her wall. Isabel Cristina is a 25 year old Afro-Dominicana. She graduated with a Bachelor of Arts degree in English from the City College of New York. 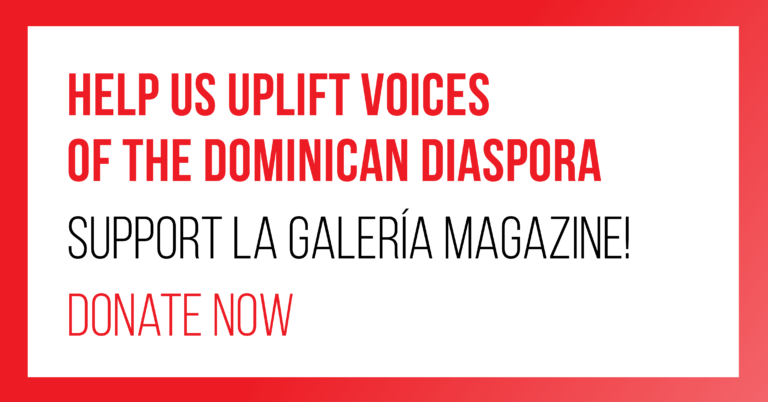 She is a lover of books and an aspiring writer, who writes stories inspired by the Dominican diaspora. 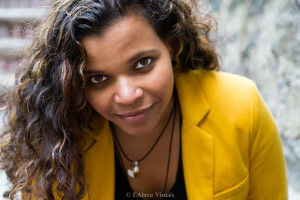 Having emigrated from the Dominican Republic as a young girl, the process of immigration and her memories of the homeland inspire her writing. 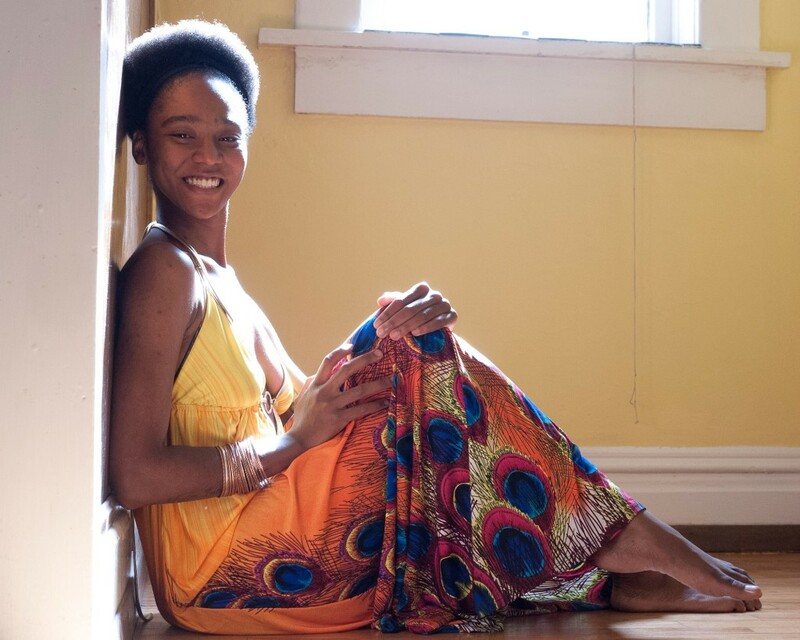 She is a core sister of the Sister Circle Collective and a firm believer in creating safe spaces where women could come together, organize, share stories, and empower one another. Carmen Mojica is an Afro-Dominicana born and raised in the Bronx. She is a certified professional midwife, reproductive health activist and writer. The focus of her work is the empowerment of women and people of the African Diaspora. She presents at colleges and universities about birth justice and the AfroLatina identity. Carmen is the creator of These Waters Run Deep, a multimedia journey into the lives and struggle of Afro-descendant women. Using reproductive and maternal health as a lens, These Waters Run Deep artfully weaves narratives that highlight the socio-political landscape by through which women of color have learned to endure for generations. In October 2009, the Afro-Dominican speaker published ‘Hija De Mi Madre’ (My Mother’s Daughter), a combination of memoirs, poems and research material focusing on the effects of race on identity. Joan Encarnacion is a graphic designer born and raised in the Dominican Republic, and currently living in New York City. 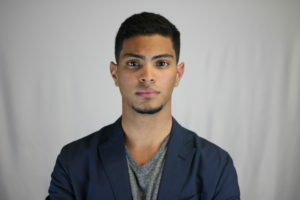 He is a senior pursuing a Bachelor of Fine Arts in Electronic Design and Multimedia at The City College of New York. Joan was exposed to design at a young age through his Grandfather’s sculpture and etching using a hardened dry fruit from the higüero tree, native of the Dominican Republic. Growing up with a older cousin who studied fine arts and dealing the daily electricity blackouts proudly sponsored by the Dominican Government, Joan spent a lot of his time crafting, doodling and creating. He arrived to the United States when he was 11 years old. Although Joan pursued engineering all throughout high school and half of his college career, he never stopped creating. Most of his after school time was spent sketching, learning how to play guitar, origami, graffiti, tutoring and volunteering. Amaris Castillo is an award-winning journalist, the creator of Bodega Stories, a multimedia project featuring real stories from the bodega, and a proud team member of La Galería Magazine. Her passion lies in stories centered on immigration, minority communities, religion, and culture. 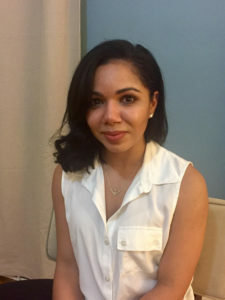 In 2016, Castillo was selected as a Penny Bender Fuchs Diversity Fellow by the Society for Features Journalism and by the International Center for Journalists to participate in a minority women entrepreneurs story contest. 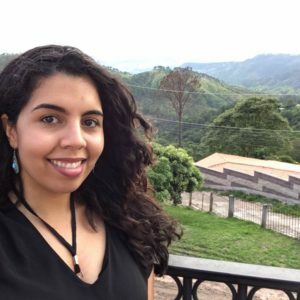 In 2017, she was chosen as an Adelante Reporting Fellow by the International Women’s Media Foundation, an opportunity that brought her to Honduras to report on migration. Castillo’s work has appeared in The Lowell Sun, Bradenton Herald, Tampa Bay Times, Miami Herald, Latina Magazine, Fusion, Vivala.com, The Huffington Post, Flama, and more. Forever a Brooklyn girl, she holds degrees from Columbia University Graduate School of Journalism and University of South Florida. Jennifer Gil-Velazquez is an Afro-Dominicana born in Boston, Massachusetts. She received her undergrad at the University of Massachusetts Boston with a degree in English and a minor in Spanish. During her time at UMASS Boston she participated in the Latino Leadership Opportunity Program as part of the Gaston Institute. 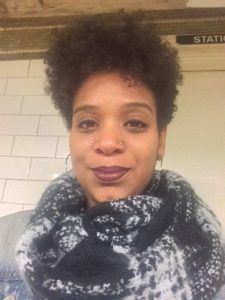 Currently Jennifer is living in New York where she is pursuing writing and research within the Afro-Caribbean diaspora. Lilliana Tapia is a 29 year-old student, Social Service Coordinator, and aspiring writer currently living in the Bronx. NY. Having emigrated from the Dominican Republic, she utilized the English language and early assimilation to American culture, to aid her extended relatives as they began and established their own life in New York City. Today, she is a graduate student at the Silberman School of Social Work at Hunter College, working towards a Masters degree in Social Work. Her experiences, amongst and, as an immigrant woman of color have shaped both her career and personal goals. Lilliana plans to devote much of her work to women, especially mothers, in low-income communities. Within La Galeria and other networks, Lilliana aims to provide spaces and platforms for our communities to share, collaborate and unite.